Leading Exporter of carbon steel flanges from New Delhi. 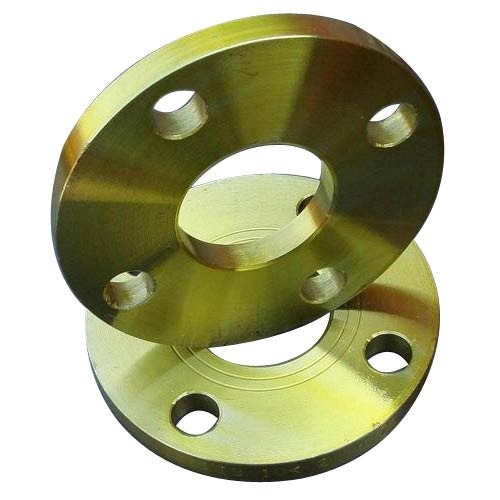 We are involved in offering a quality range of Carbon Steel Flanges. These spectacle blind flanges are made from high quality stainless steel. Offered in different dimensions & sizes, these flanges are supplied to highly critical industrial applications. Our range is commonly used to connect other threaded components in low pressure and non-critical applications. Looking for “Carbon Steel Flanges”?